In the first of a series of articles about labelling errors, Croft Printing takes a look at the food industry, explaining how packaging label errors occur, some of the severe consequences which result, and how manufacturers and retailers can save considerable time and money, and minimise supply disruption. The old adage says ‘accidents happen’. And, while they might be unavoidable in some circumstances, the best course of action to minimise their impact should always be implemented. 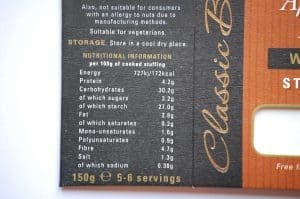 One such area where accidents, or errors, are commonplace is within food labelling. This is reflected in the rise in product recalls – when a product is removed from distribution, sale or consumption because it presents a potential health or safety threat because of a defect – which continue to increase. Last year, a range of food safety organisations investigated more than 2,200 food and environmental contamination incidents across the UK. This is higher than in previous years, with 698 more incidents reported in 2016 to 2017 than in 2013 to 2014 – a rise of 44 per cent. Importantly, the vast majority of these recalls were due to incorrect labelling, such as undeclared ingredients, rather than any alarming increase in food contamination and drop in food standards generally. So, what’s behind these errors? With an increase in awareness around allergens in particular during the last few years, labelling has become more complicated, with extra requirements and regulations. This has increased the chance for last-minute changes and overall human error. In fact, undeclared allergens are responsible for most labelling recalls. If the label does not state whether the product contains a major allergen such as eggs, peanuts, or fish, the product will need to be recalled. In some situations, it is possible for unsold products subject to an allergy alert to be relabelled and resold if they are within shelf life and have been stored correctly in the interim. However, clearly a better scenario is when the mistake is detected before the product ever reaches the consumer, and the potential for a recall is avoided. How though can the packaging be corrected? One option is a full reprint. But, this has major cost and time implications, not to mention the considerable wastage involved. Plus, if a lengthy delay occurs, the whole supply chain can be affected. 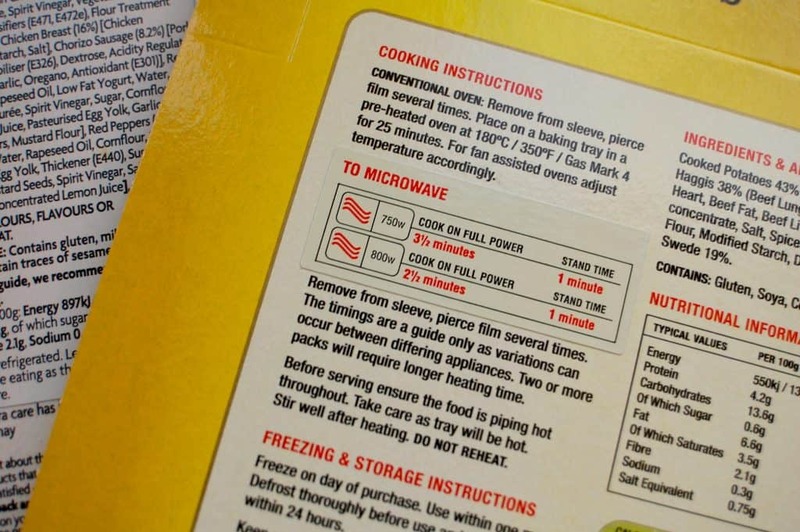 A quick alternative is needed, but, how can food packaging errors be corrected fast? And, is there a solution which is cost-effective, and does not affect the quality or overall appearance of the original packaging? That is why Croft Printing introduced Correctapak, their dedicated over-labelling service which involves high-quality labels with the corrected information being over laid onto the original packaging. Thanks to Croft’s technical capabilities in being able to produce just about any size, colour, shape or design of label, along with the accuracy of Croft’s team of over-labellers, the new labels seemlessly match the original packaging. In fact, Correctapak is that accurate, it is near impossible to spot packaging that has had a Correctapak label applied. Croft now provides the Correctapak service to some of the largest names in food retail, including Asda, Co-op, M&S and Tesco.